John Banvard and Jerry Nadeau are more than just friends. 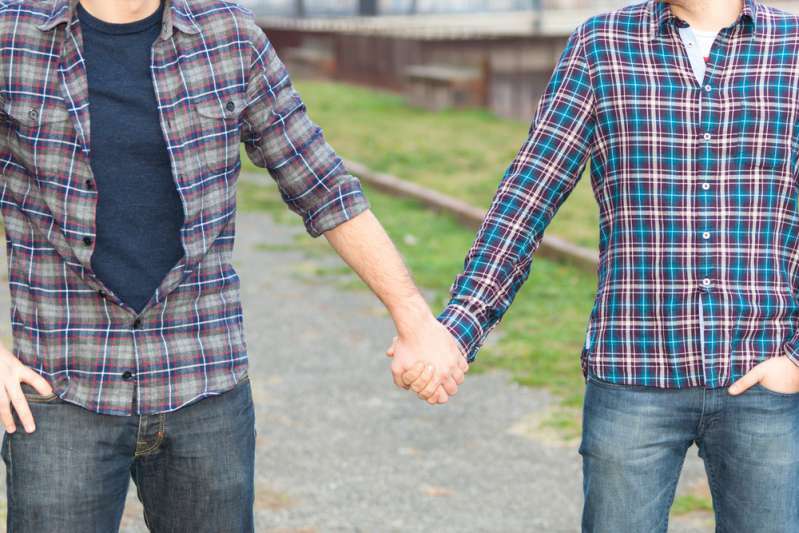 When the two men got married in 1993, they first were frightened how the world would accept them, but soon stopped being bothered about people’s reaction, as they seemed so happy together. John Banvard, who is 100 now, met Jerry Nadeau, who is 72, at the beginning of the 1990s. The two men felt so happy next to each other that decided to unite their souls with a marriage. Both seniors were war veterans with Banvard serving during World War II and Nadeau during Vietnam. We got married at the veterans’ home, and we said, ‘If you came to see the bride, you’re out of luck!’ Our wedding was very informal. It was done simply, yes. We served hot dogs, which is hardly wedding food! People’s reaction might have been a concern for the couple at first. 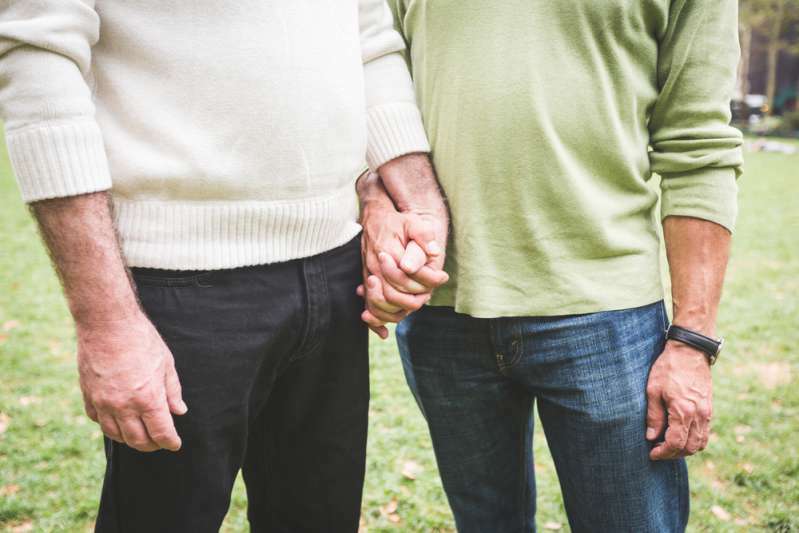 Luckily, their friends and mates from the veterans home accepted their relationship and both John and Jerry remained happy for already 25 years. John’s wife of over 35 years had died nearly a decade prior, and he had never been in a serious relationship with a man. Neither had Jerry. At first, the two seemed worlds apart. Nowadays, with the information accessibility, internet public couldn’t stay away from discussing the couple’s relationship. Some are happy for the seniors, while others are severely judgmental. Everything we can add is just to wish John and Jerry happy, healthy, and most important, long life together. Keep staying as positive as you are now.